Using a wide range of non-invasive manual techniques such as deep tissue massage, joint articulation, and manipulation the Osteopathic practitioner works with the body to enhance its natural ability to self-regulate and self-heal. Osteopaths treat the person as a whole rather than a specific disorder. For example, a knee injury might also affect the foot, hip, and spine. 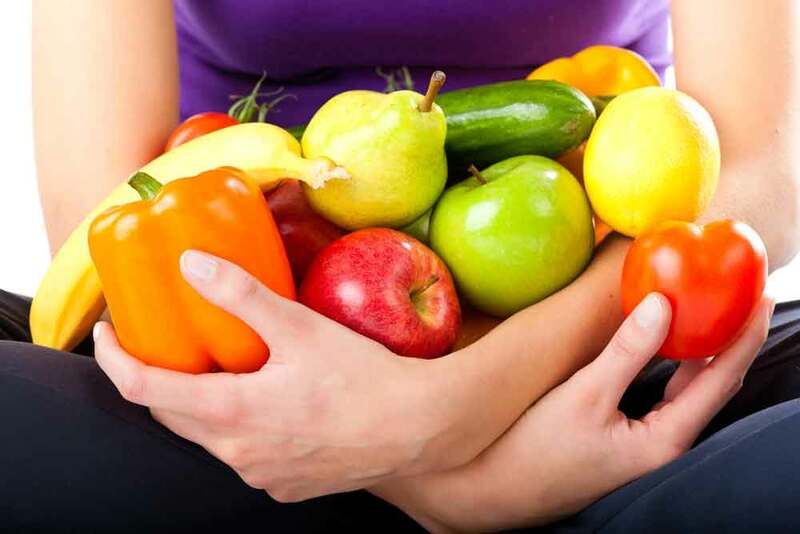 Proper nutrition and a healthy relationship with food are the cornerstones of any treatment and recovery program. For healing, growth and recovery to occur, the body and the mind need to have the nutrition required to build and grow. In order for medical, therapeutic and functional goals to be met and maximized our dietitians create an individualized nutrition programs and provide the support to optimize clients' eating habits. Kinesiologists are specialists in movement and exercise. Our Kinesiologists have skills designing custom exercise programs for individuals who require special attention to physical concerns. We provide services within our facility as well as community based (gym, pool or within your own home).